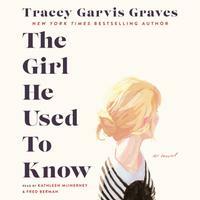 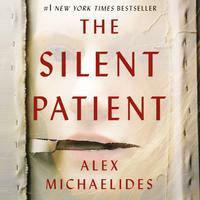 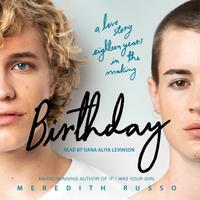 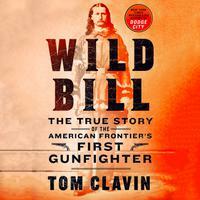 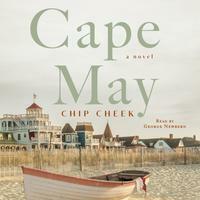 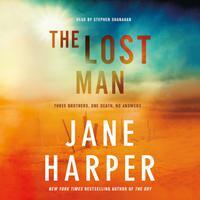 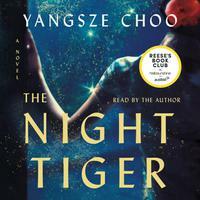 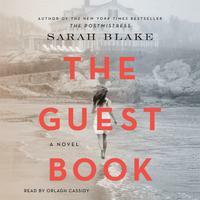 The latest audiobooks from Macmillan Audio. 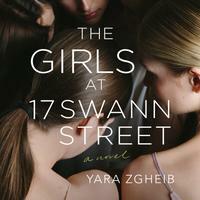 Pre-order or purchase from your local independent bookstore. 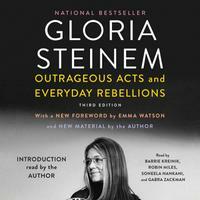 An updated, third edition of the renowned feminist’s most diverse and timeless collection of essays, with a new foreword written by Emma Watson, and new material written and read by Gloria Steinem.